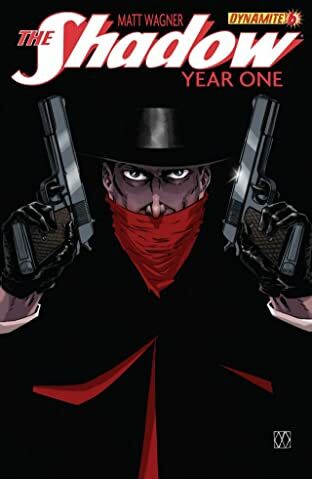 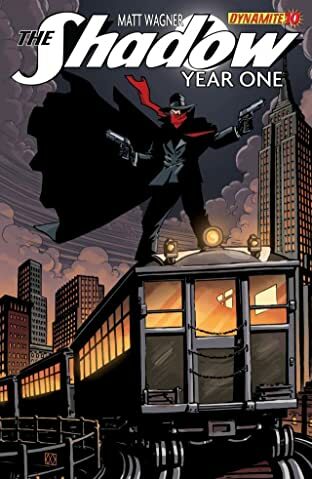 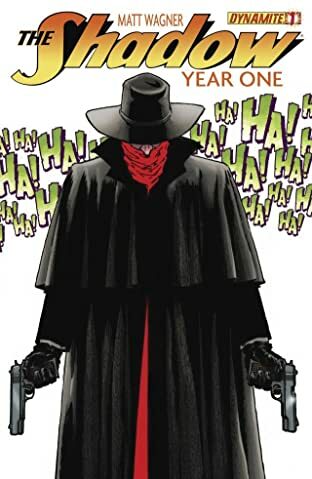 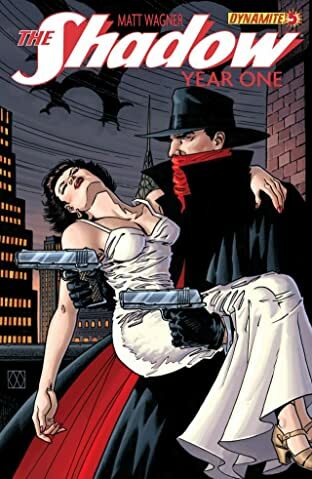 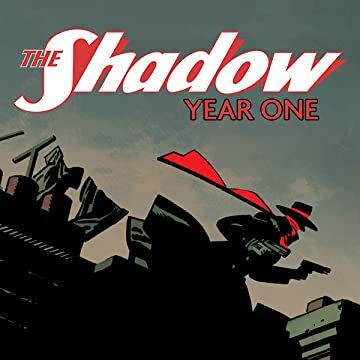 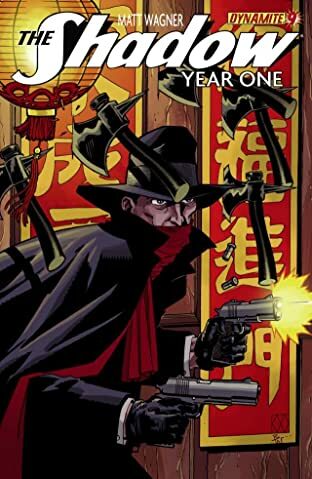 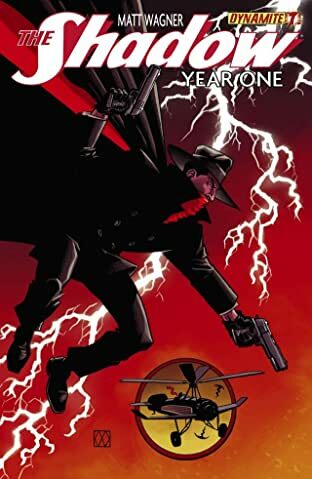 THE SHADOW is a character that has lasted through decades on the pages of pulp magazines, over the radio airwaves, thru the silver screen, and in the panels of comic books. 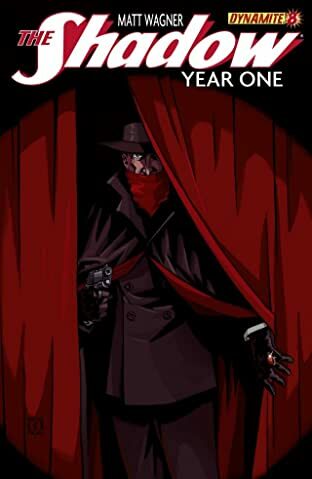 Shrouded in mystery, his origins have been explored and hinted at over the years...but never fully revealed. 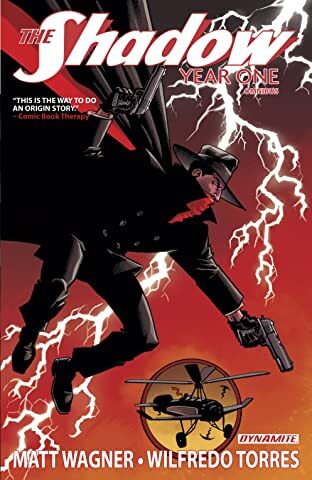 Much is known of Kent Allard/Lamont Cranston's years spent in the Orient and Central America-wherein he gains his powers and purpose...but not how he first developed his persona as the Master of Darkness. 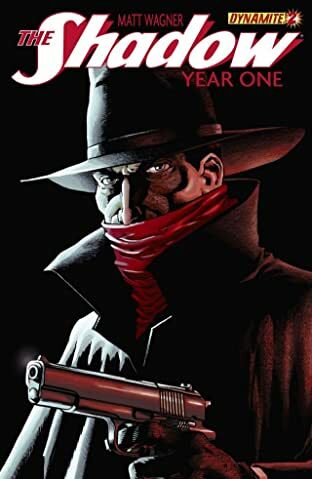 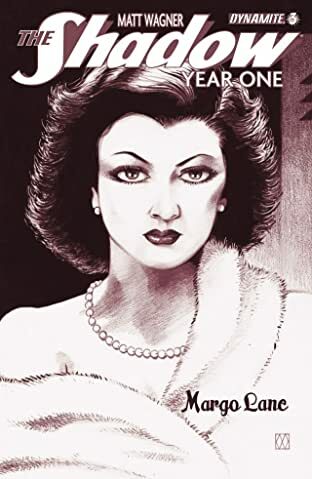 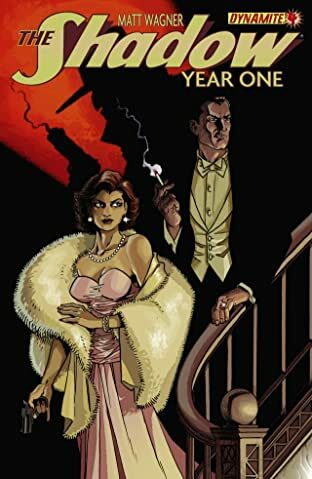 Eisner Award-winning author, Matt Wagner is joined by artist Wilfredo Torres in an exhilarating 8-issue limited series that will explore the dynamic events that first drew Cranston back to the States, how he first met his companion and lover, Margo Lane, how he began to assemble his vast network of agents and how he first adopted the famous black hat and cloak as his alter-ego's disguise-all secrets that, up until now...only The Shadow knew!